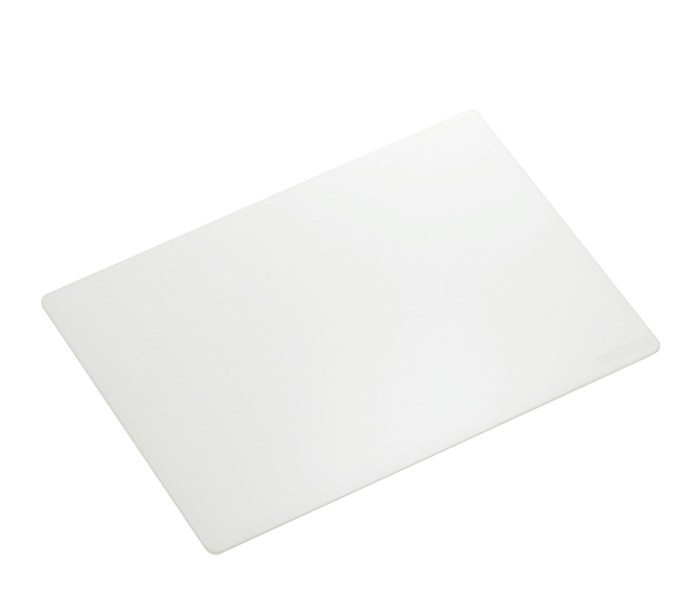 Plastic panel to diffuse and soften light when used with free standing SB-R200, SB-600 units. This milky white panel diffuses light from a flash and softens shadows. Rigid plastic panel to softly diffuse light during photography, especially useful when used with free standing Speedlights. Requires the SW-C1 Flexible Arm Clip or similar to hold it in place. It is included with the R1 and R1C1 Wireless Close-Up Speedlight Systems.